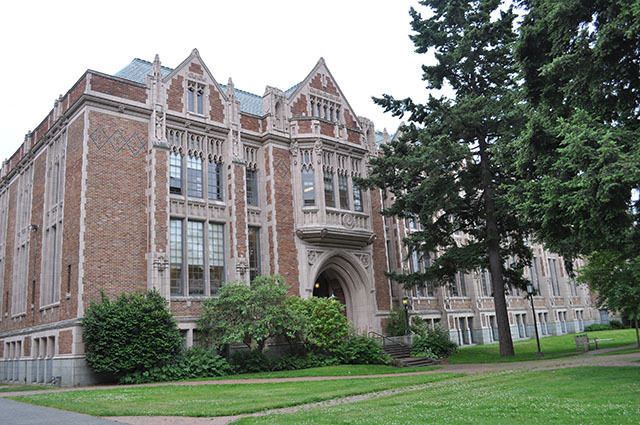 Olympia—The Washington Student Achievement Council (WSAC) welcomes two new members this summer. Jan Yoshiwara joins as the new representative for the public community and technical colleges and Peder Digre begins his one-year appointment as the student member. Yoshiwara is the executive director of the State Board for Community and Technical Colleges (SBCTC). Since beginning her service at SBCTC in 1984, Yoshiwara has worked as associate director of planning and information services, associate director for student services and minority affairs, and most recently as deputy executive director for SBCTC’s Education Division. 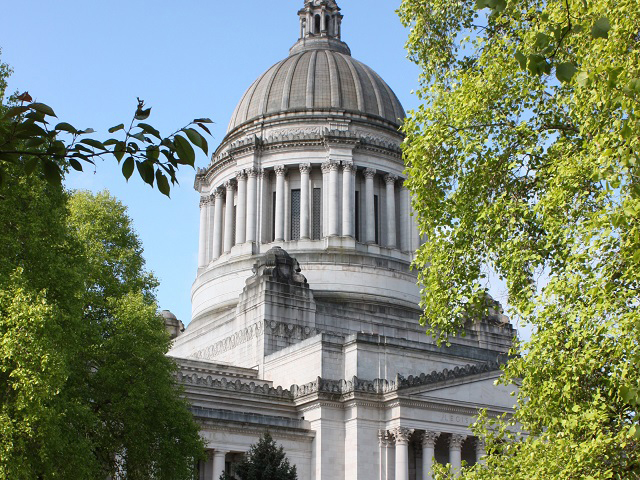 “Working together, K-12 and higher education can meet the needs of Washingtonians and Washington's employers for well-educated citizens and workers,” says Yoshiwara. “WSAC is the perfect venue for us to work together towards common goals.” Yoshiwara replaces the previous SBCTC executive director and council representative, Marty Brown. Digre, who replaces outgoing student member Jessica Murillo-Rosales, is a graduate student at the University of Washington. He is pursuing a Master of Public Health and a Master of Public Administration. Digre was drawn to serve on the Washington Student Achievement Council because of the transforming potential of education. “During my tenure on the council,” says Digre, “I aim to be an advocate for all students, actively searching out system changes to better serve underrepresented students, while ensuring the long-term success and sustainability of education in our state.” Digre begins his one-year term in August. More information about Yoshiwara and Digre is available on the WSAC Members webpage.